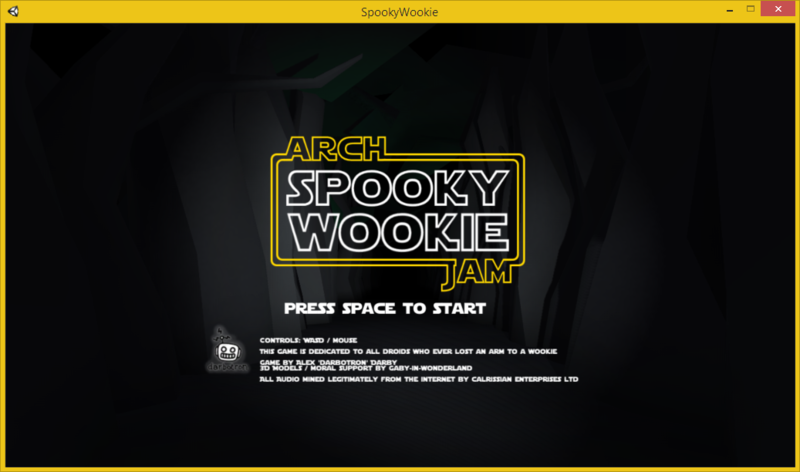 darbotron created Spooky Wookie for the “Spooky Wooky” Halloween 2015 Arch Jam at Arch Creatives, with the help of his human compatriot Gaby-In-Wonderland (@Gaby_Wonderland). 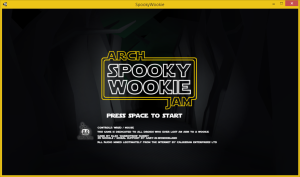 in Spooky Wookie you must negotiate the maze like forest of Endor to get back to the safety of your bunker; avoiding being caught by the wookies in the forest using only the gift of 3D audio and the power of hearing. 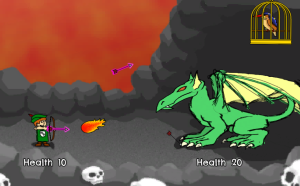 it is a silly game, but you may like it. Abe is a little boy who lives in darbotron’s house and who likes to play games.